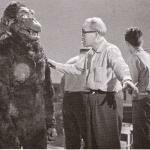 Ishii-San breaking bad news to KK: He will never be forgiven for tearing out those trees when he lived in Skull Island's jungle. 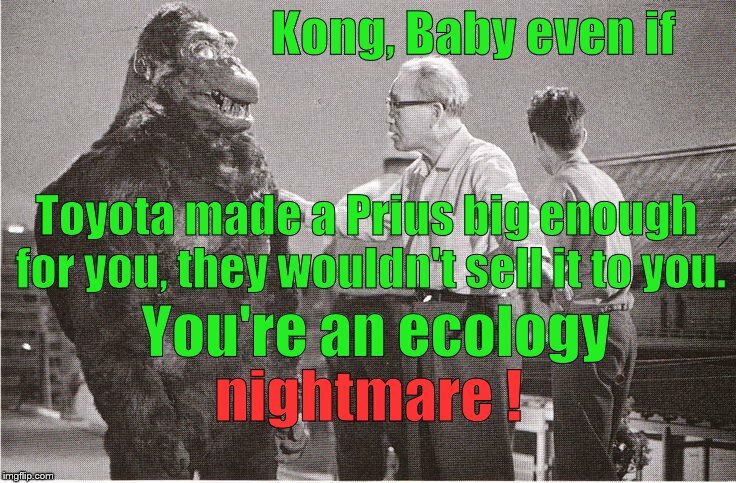 Kong, Baby even if; Toyota made a Prius big enough for you, they wouldn't sell it to you. 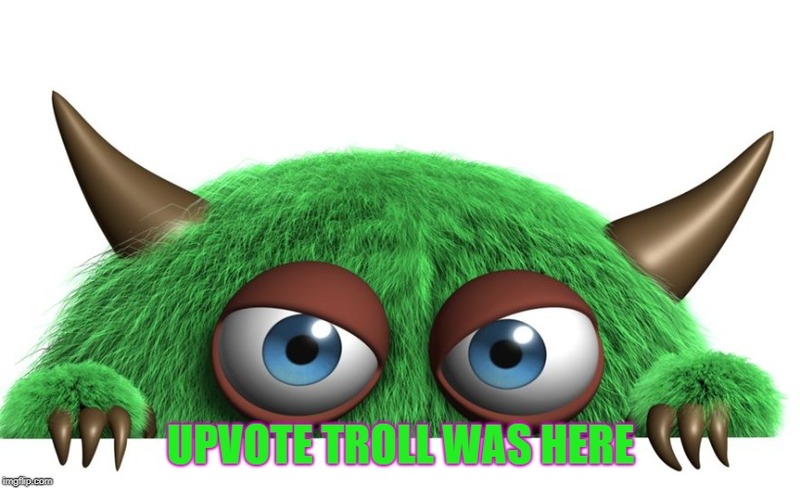 You're an ecology; nightmare !